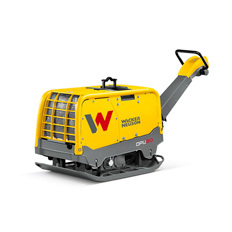 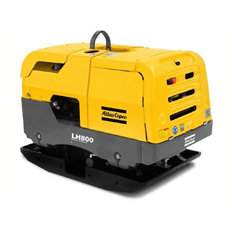 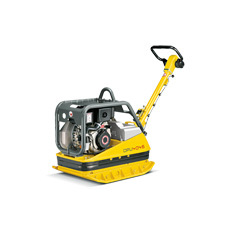 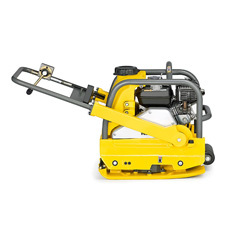 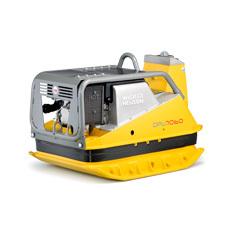 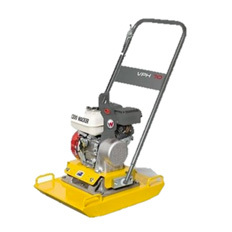 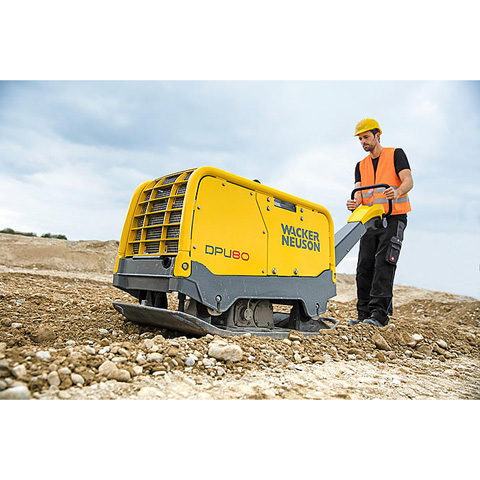 This 700kg vibratory unit is designed for pure functionality. 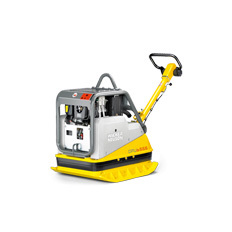 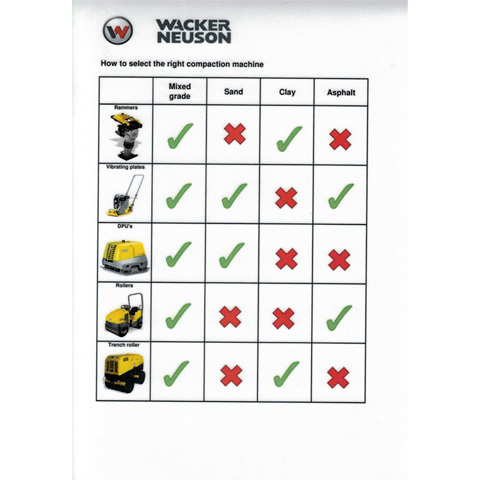 with its compact shape and fast forward and reverse travel speeds makes   manoeuvrability not an issue. 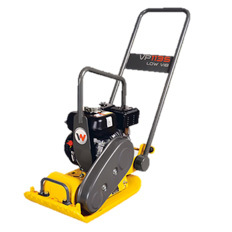 Coupled with 80 - 100kn of force this heavy, high performance vibratory plate will complete your job with ease. Suitable for compaction of building backfill, and of frost and sub-bases when constructing roads, paths and parking lots.